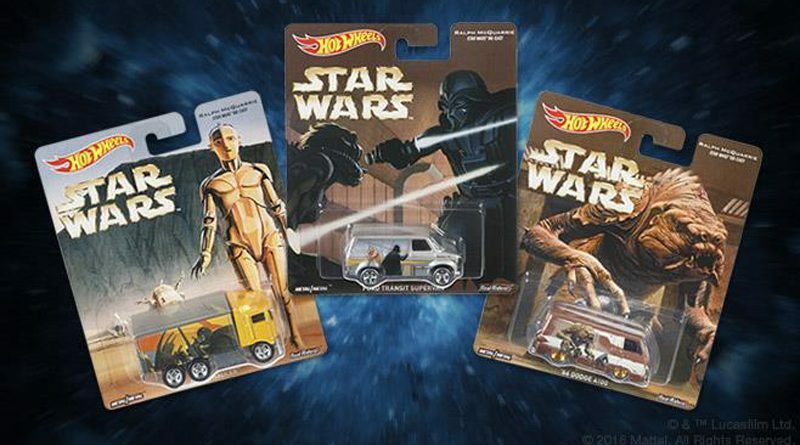 Not having seen any of these on shelves yet, or read any reports about them, would seem to indicate they haven’t been released yet. 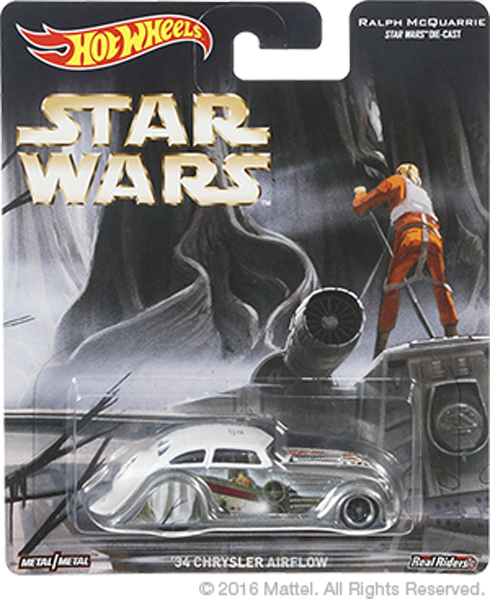 Also, all of the releases of this nature previously have been Walmart exclusives but no mention of that this time around. 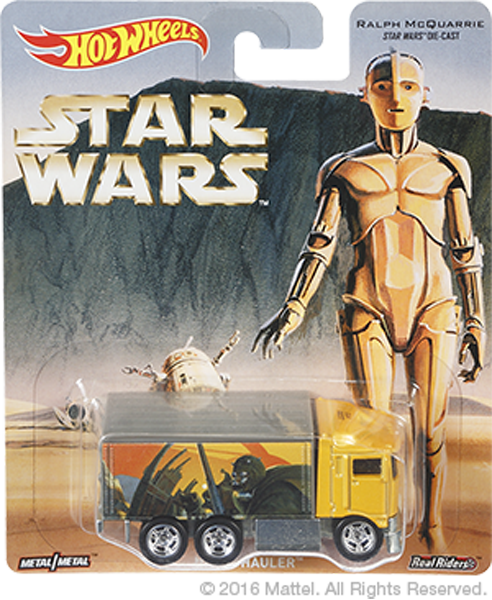 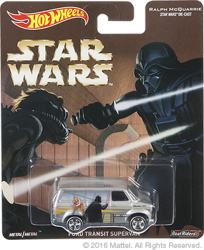 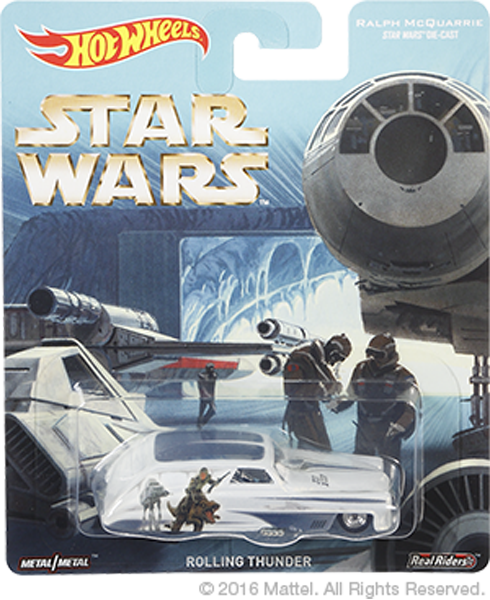 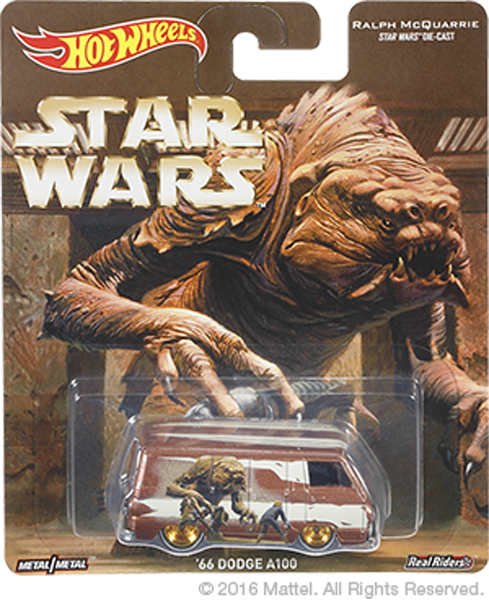 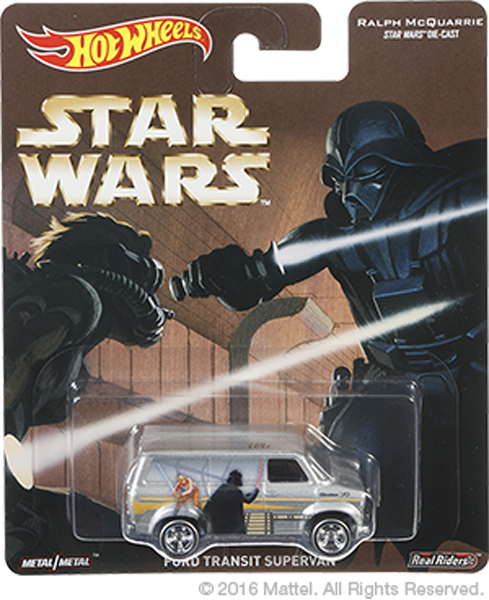 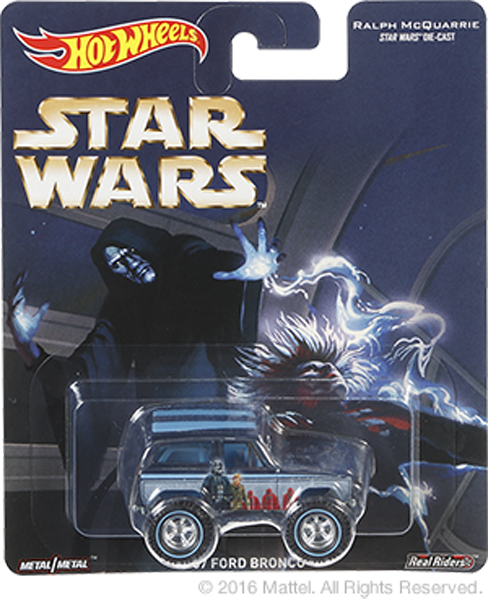 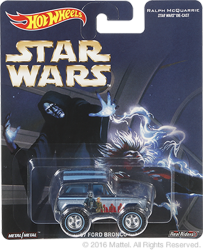 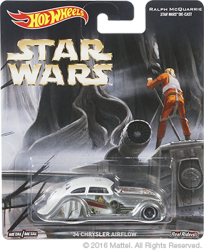 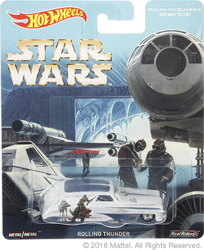 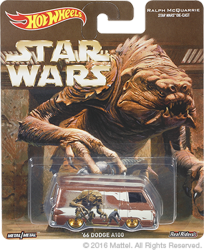 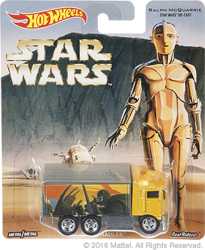 If you’re a fan of Ralph McQuarrie’s work, or just a fan of die-cast cars, be on the lookout for these in stores.